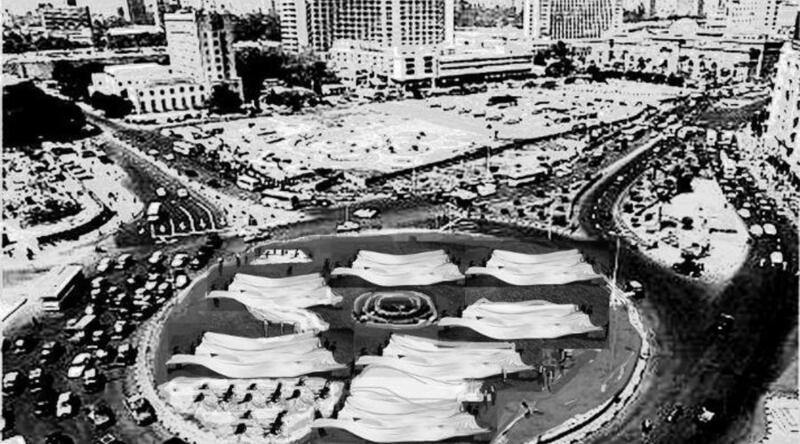 Shrouds II (Tahrir Square) is a proposed public project and an experimental film considering public memory and amnesia in the construction of the space of a City and the nature of drawing as a performative language sited within historical memory and contemporary urban landscape. 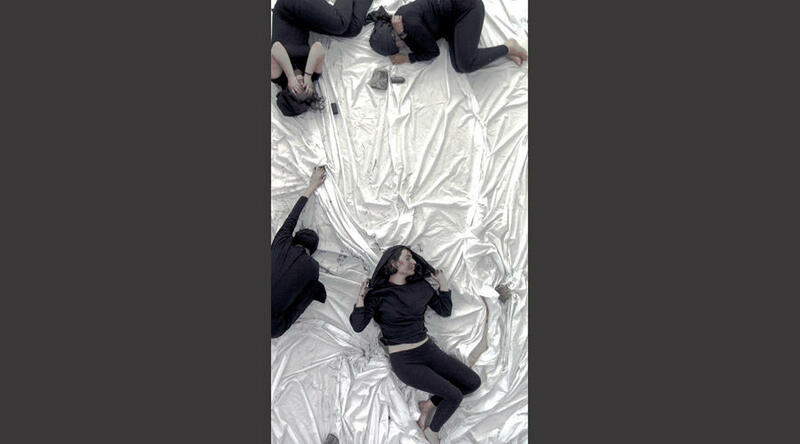 Evoking ancient rituals of lamentation, the project imagines a performance on Tahrir Square, filmed from an airplane, with participation from hundreds of women volunteers. 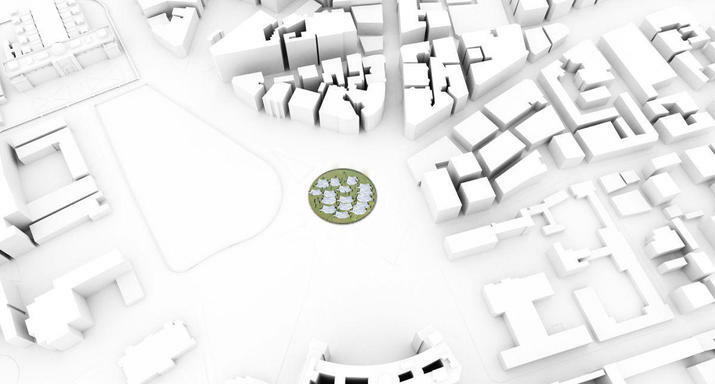 The resulting film incorporates voices of local inhabitants. 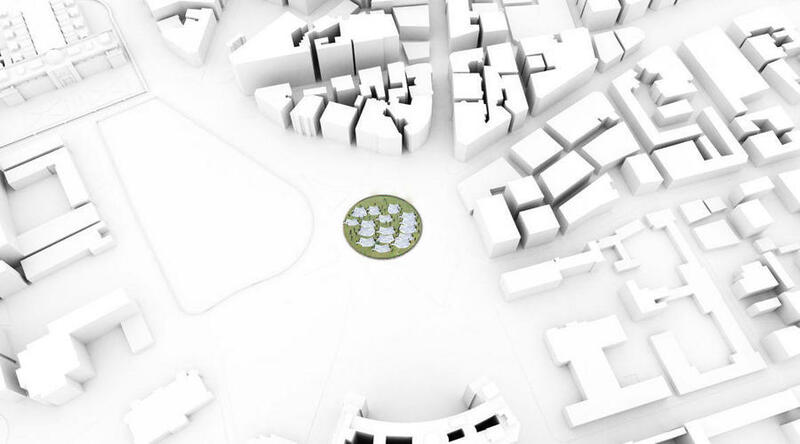 Online discussion forums, essays and aerial photographs will accompany the project.